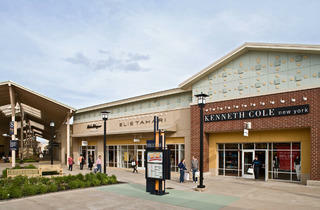 This Aurora outlet mall is a major discount destination. 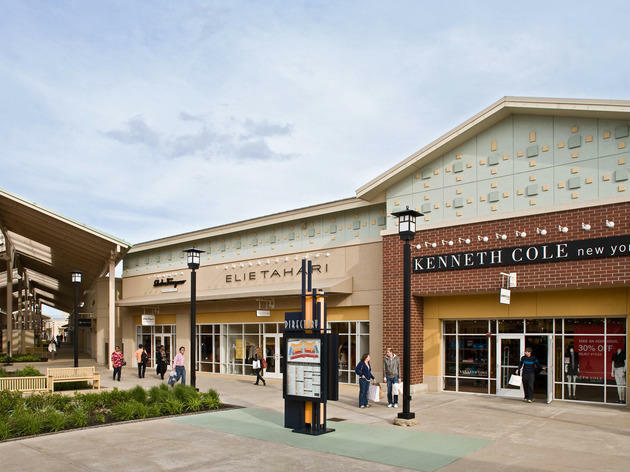 It boasts 120 stores, including all the usual suspects—Banana Republic, J.Crew, Nike—but also high-end designers like Kate Spade, Salvatore Ferragamo, Michael Kors and Theory. At prices up to 65% off, it's certainly worth the trek.